Before joining the Southern College of Optometry, Dr. Paul Harris was in private practice in Baltimore, MD. 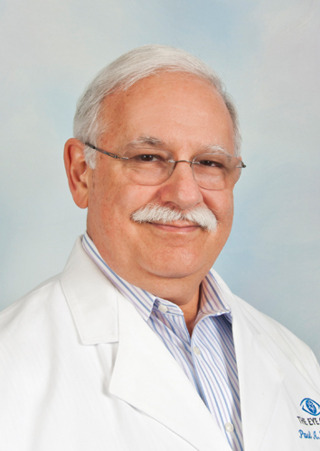 His accreditations include Fellowships in the College of Optometrists in Vision Development (1984), the Australasian College of Behavioral Optometry (1993), and the American Academy of Optometry (1999). He has published two series for the Optometric Extension Program Foundation (OEPF), an organization that he serves as President and a Clinical Curriculum Instructor. Dr. Harris has published a number of articles, including award-winning ones, for the Journal of Optometric Vision Development and the Journal of the American Optometric Association. He served as the chief investigator of a vision therapy program in the Baltimore City Public Schools. 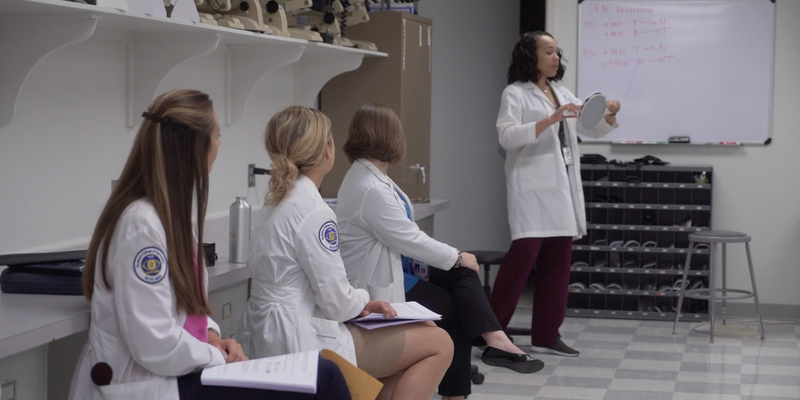 In 1991, Dr. Harris founded the Baltimore Academy for Behavioral Optometry to expand the quantity and quality of behavioral optometric care available to the public. These courses, known as the Clinical Curriculum, are part of the OEPF's educational base. The Clinical Curriculum provides hands-on post-graduate clinical education in the field of behavioral vision care. Dr. Harris brings a passion for understanding the "why" of the visual process. He enjoys directing his energies to student development through involvement in the classroom and clinic along with establishing new clinical research initiatives and then publishing the results.